The best equipment in Borovets. Book online snowborad packages in Borovets. Hunters ski and snowboard school team can't get enough of sharing our love for all things snow-related. 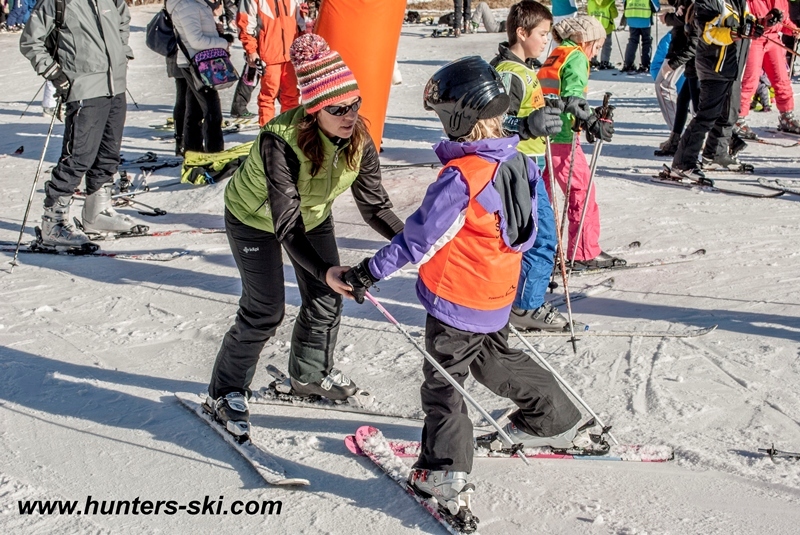 Book online pivate ski and snowboard lessons in Borovets.